08/27 – The Bouquet, Boise, ID (USA) ? 02/06 – First Unitarian Church – Philadelphia, PA (USA) * + B.S.O.M. 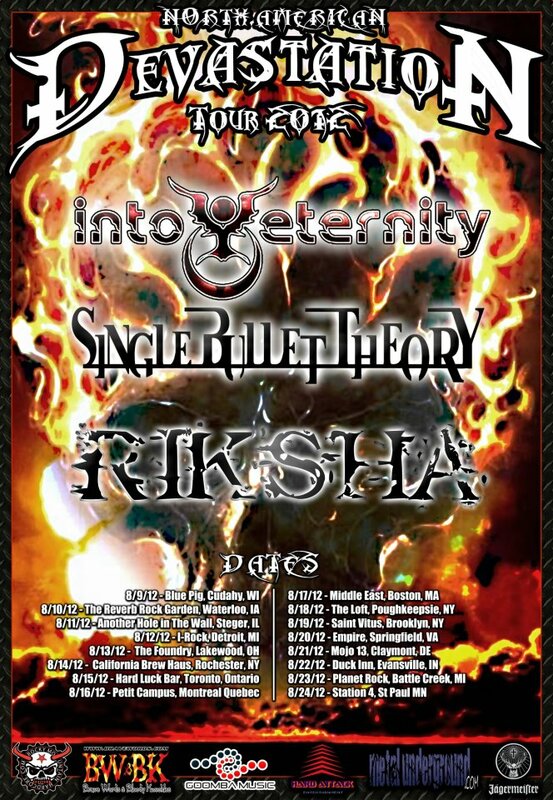 06/27 – Albie’s Bar – Utica, NY (USA) * Into Eternity only! 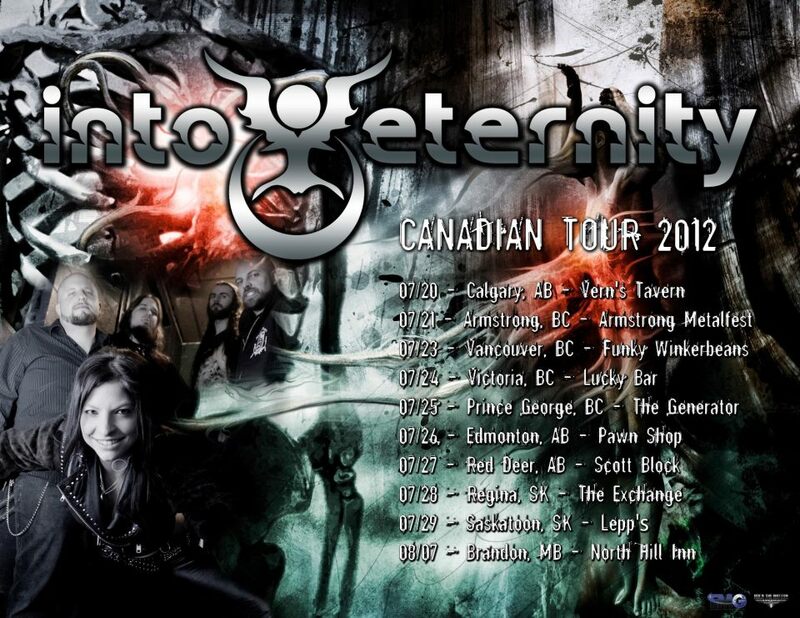 08/18 – Penny Arcade – Rochester, NY (USA) * Into Eternity only! Beedlefest – Morally Sound, The Heatscores, Daanu, Into Eternity a.o.